Please complete this form only AFTER you have toured our facility. 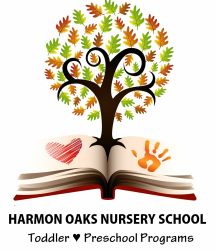 Harmon Oaks will not share your personal information with any third party. We will ONLY use the information you provide to establish initial contact with your family.